The New Edition (2019) Super Sport range are exactly that: stylishly sporty, compact and comfortable and enormously good fun! 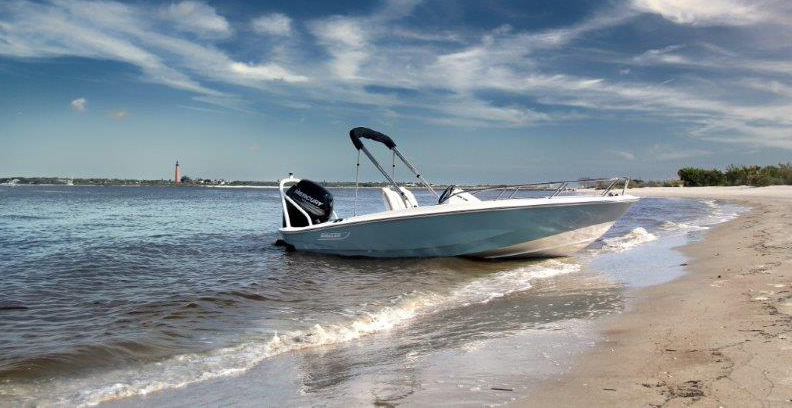 Super Sport boats are easy to trailer (and park in your garage), and simple, safe and fun to operate, making them ideal family boats. Numerous options such as a tow arch, a sun-top, and hull color choices make Super Sports the perfect choice for a wake-boarding or ski session, or just a leisurely pootle up the river!